The dead are alive and well in the small town of Montrose. 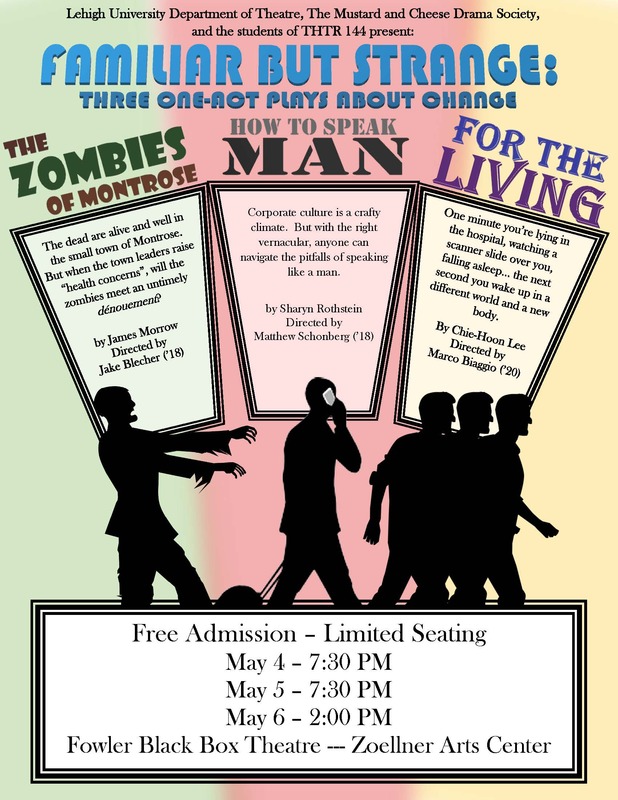 But when the town leaders raise "health concerns," will the zombies meet an untimely dénouement? Corporate culture is a crafty climate. But with the right vernacular, anyone can navigate the pitfalls of speaking like a man. One minute you're lying in the hospital, watching a scanner slide over you, falling asleep... the next second you wake up in a different world and a new body.